This beautifully illustrated magical story from best-selling author Margaret Wise Brown—creator of the children's classics Goodnight Moon and Runaway Bunny—will enchant children and parents alike. 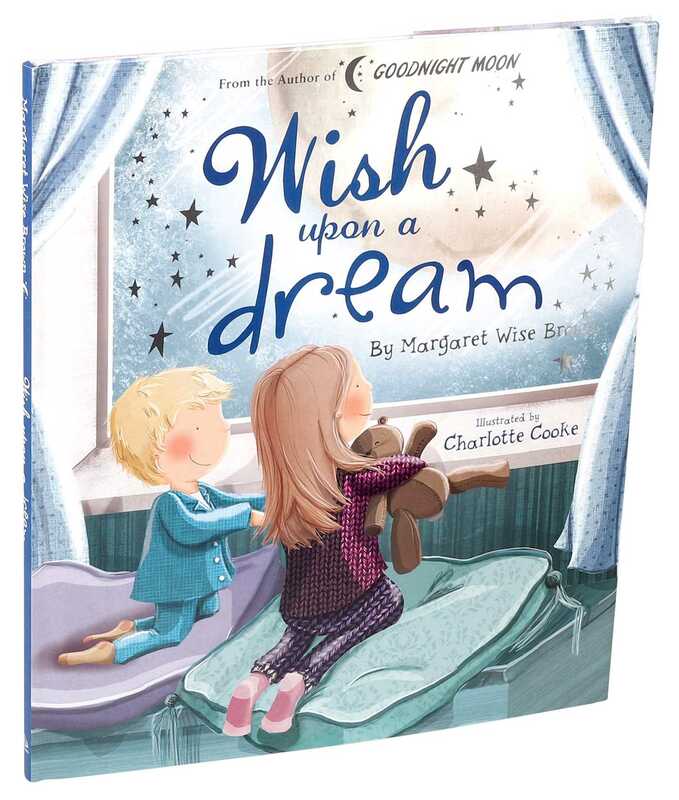 It's a perfect bedtime story for your little one. Deep in sleep might someday be. Explore a magical bedtime world of favorite dreams. From the hidden treasures of Margaret Wise Brown, author of the children's classics Goodnight Moon and Runaway Bunny. Margaret Wise Brown (1910–52) was an American children's book author. Her best-known works include Goodnight Moon and Runaway Bunny. Charlotte Cooke can usually be found creating beautiful paintings in her studio or spending time with her family. Charlotte loves to dream of a world where everything is made of candy!